In early 2017, LVA acquired the 4.2-acre greenfield site located in the village of Sparkford, South Somerset. 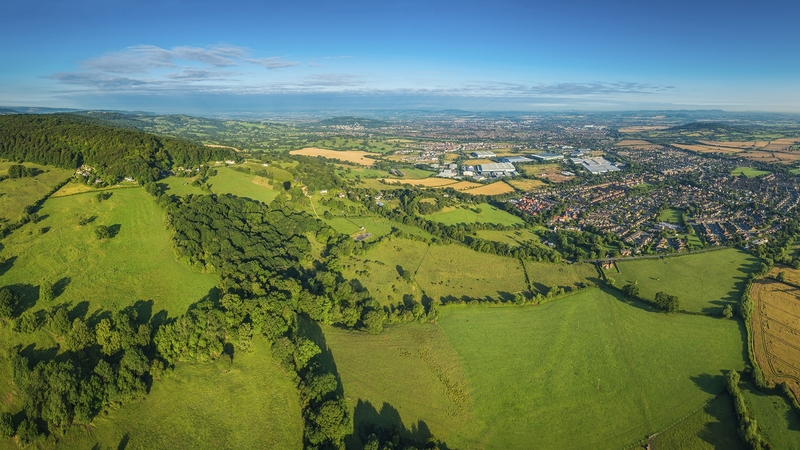 An application for a residential development was submitted to South Somerset District Council in March 2018 (Application No. 18/00810/OUT). Following extensive engagement with the Parish Council and District Council, it was agreed that the application would be amended to provide up to 36 dwellings and provide land for a new village hall. The submitted proposals also include a range of other community benefits including improvements to the existing drainage system for the local area and additional parking for local residents.